Fully-furnished All-utilities paid 1-bedroom, 1-bath duplex rental house. Location: Quiet residential street in west/central Roswell within walking distance to Cahoon Park/Historic District & 8-minute drive to hospitals. 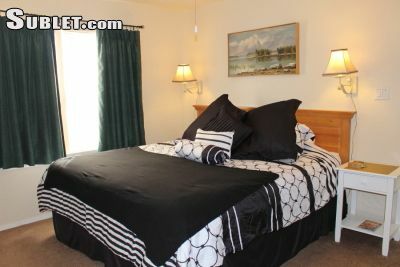 Contemporary & cozy home away from home - enjoy comfort, privacy & convenience for less than most hotels!